Easy upload design to make your own. Made of high quality Rubber material. Very Durable. You can design on different brand and types. 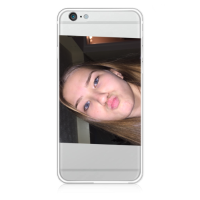 Create your own unique personalised phone case. 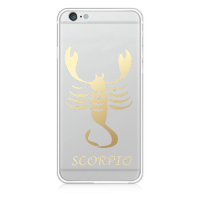 You can design on different brand and models of the phone case to make it special for gift. I gift it to my BF. I ordered it with my photo. He loves it very much. Fast delivery. I satisfied everything. Perfect! Love the design on this case. It's slim enough to fit in my pocket but the slightly higher edge protects the screen. Great colors, crisp and clear.